London. Autumn. 1889. The famous consulting detective Sherlock Holmes and his friend and colleague Dr. John Watson are called in to investigate a most intriguing mystery: What could have frightened Sir Charles Baskerville to death? Is there an ancient curse on the Baskerville family? Is Sir Henry Baskerville, Sir Charles’ young heir, being stalked by a supernatural Hound from Hell or a diabolically clever murderer? In this new adaptation of Sir Arthur Conan Doyle’s greatest adventure, Holmes and Watson pursue the answers to these questions from their rooms in Baker Street, through the teeming streets of London, and on to the windswept moors of Devonshire. 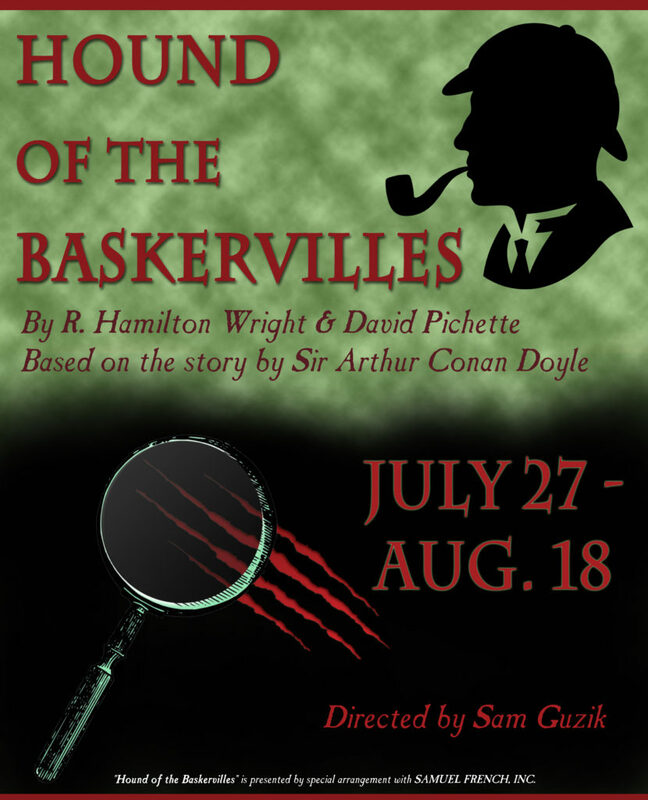 With a dash of humor, this thrilling feast culminates on the fog-bound reaches of Dartmoor, where finally the secret of the Hound of the Baskervilles is revealed.